Give yourself a quick break between lectures and discussions. Try these apps. Being an attentive and sincere student in class is important, but just as important is taking regular breaks so your mind doesn’t get overworked. It really helps to take some time off to do nothing but catch up on news or distract yourself with a game. But before we do that, let’s get the idea right: the break should be uninterrupted and should distract you for only a short while; the distraction mustn’t actually become a distraction from your work itself. Once you’ve got that clear, you need to keep the break activity unhindered. This isn’t the time to reply to friends’ messages or see who liked what on Facebook. 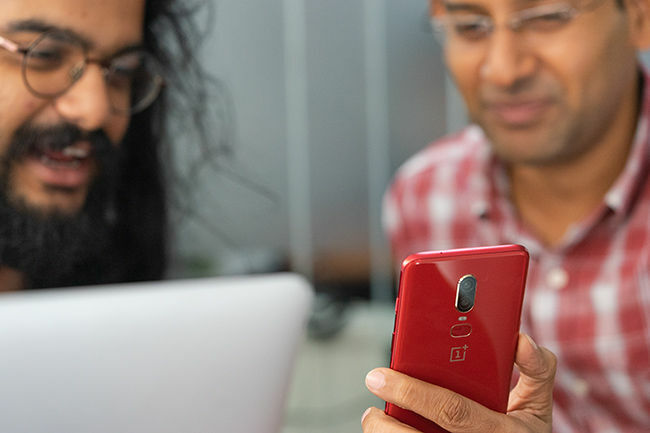 Smartphones like the OnePlus series and some top-of-the-line Samsung Galaxy models come with a Do Not Disturb mode specifically for gaming. When activated, it ensures notification toasts do not keep peeking into the screen constantly. This makes for an undistracted gaming experience. The same mode can be used when you’re doing some intensive reading and don’t want to see a constant influx of forwarded videos and jokes. This number puzzle game has been around for so many years now it’s almost a classic. The idea is to combine tiles of the same number to create tiles of larger numbers. The game gets over when the board is full and there are no more moves left. The game begins with the number 2 and works itself up to larger exponents until the titular 2048 is formed. 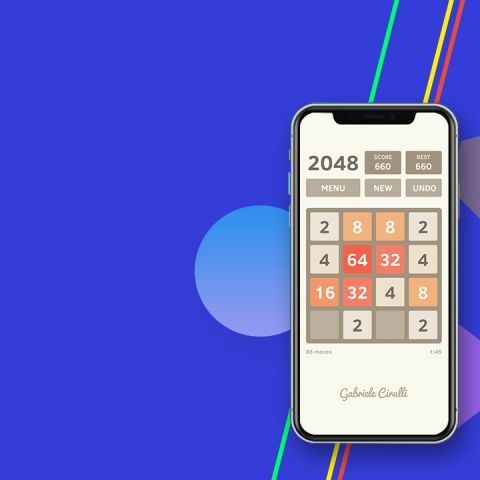 2048 is free to play and is available on Android, iOS, and the web. Fair warning: the game can get a little addictive. If you’ve tried a couple of times and failed before getting to a decent score, put your phone away and try again later. This game is all about getting a little robot through a set of fifty dioramic puzzles. Use swipes to move objects in the puzzle around and taps to make the little-lost robot teeter around. This game isn’t all that addictive. So you should be able to regain consciousness of reality easily after your well-earned ten- or fifteen-minute break. Mekorama is available on Android and iOS and is free to install and play. 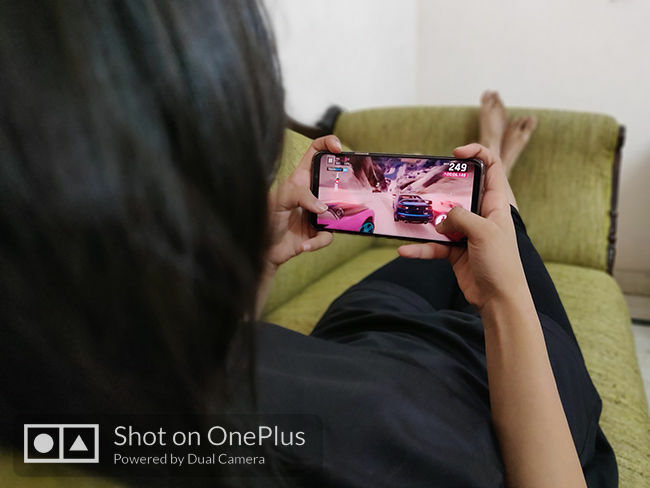 Asphalt 9: Legends is the newest version of the popular racing game for smartphones. Gameloft released the game a few days ago and it comes with a mind-boggling roster of cars and tracks. the game's control mechanism has also changed, making gameplay a little easier and more engaging. Asphalt 9: Legends is definitely worthy of being on anyone's smartphone and is a great way to spend a few hours just blowing off steam. The game is available on both iOS and Android. In 2012, Evan Williams, co-founder of Twitter, created an online publishing platform that allowed users to publish posts longer than the 140 characters. Now, Medium is a good example of social journalism. Professional and amateur authors come together to share their thoughts on a single medium. The user interface of the Medium app is clean and easy to understand. Medium is available on Android and iOS for free. Learning a new word, its definition, and its usage always helps broaden the mind. It’s not very addictive and you can do it for as short a period as ten minutes. Vocabulary.com lets you learn new words through examples and quick quizzes. It maintains an online score for every new word learnt and mastered, which can serve as a motivational factor to go back and learn more new words again and again. It also has an inbuilt dictionary with relevant examples. The app is free, but contains ads. It’s available on Android, iOS, and the web. This news app gives you abridged news content in under sixty words. Inshorts is particularly useful if you’re having a very busy day and have only minutes to tear your eyes away from what you’re doing to catch up on news. There’s an option to read the full version of any article from the original source in case you feel more curious. Inshorts is free and is available on Android and iOS devices. i want to buy a laptop for both college work and gaming. My budget is max at 70k. Please suggest a good one.